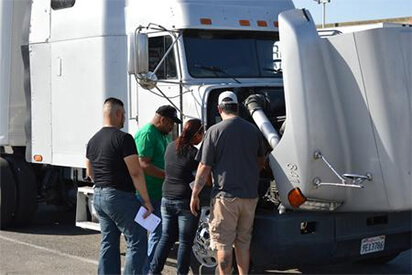 This four week course is considered a staple for training in the truck driving industry. 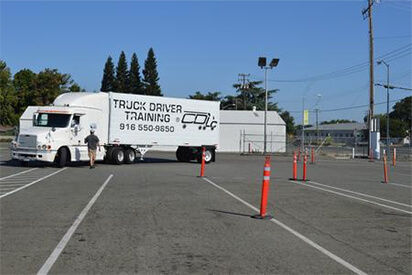 The primary objective of this course is to ensure that students are familiar with the procedures and skills necessary while preparing to obtain a commercial driver’s license. 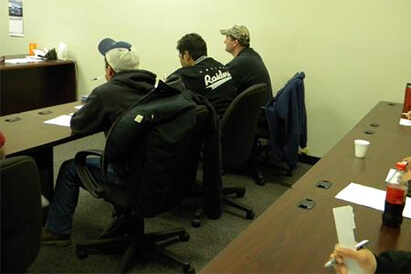 The first week of training is a combination of classroom training and field training. 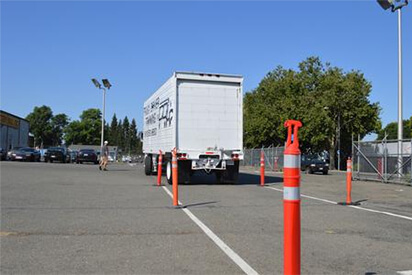 In-dept study of DOT safety, rules and regulations. 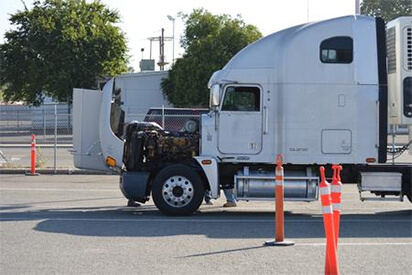 Preparation for the six tests that all commercial drivers need to pass before getting behind the wheel. Practice proper log book procedures. Invaluable critiques and guidance from our professional instructors.